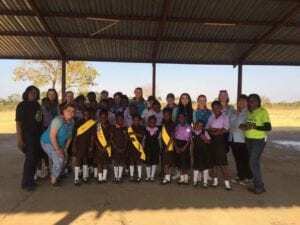 INTOPS is a North West England initiative allowing members of Girlguiding to travel overseas taking part in a variety of projects. 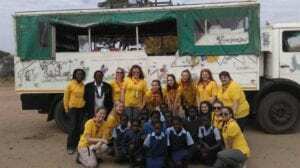 Claire Lepine Assistant County Commissioner for Girlguiding Stockport travelled to Zambia to volunteer with The Book Bus. Wow! 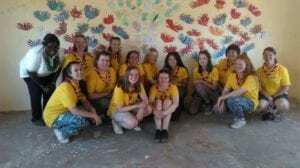 What an amazing adventure I had in Zambia. 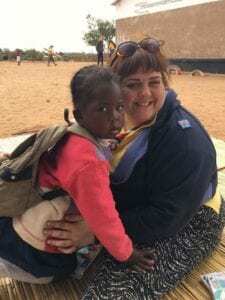 I had a fabulous two weeks leading a group of ten girls from across the North West, we worked with the Book Bus in three different schools and a Community Library.